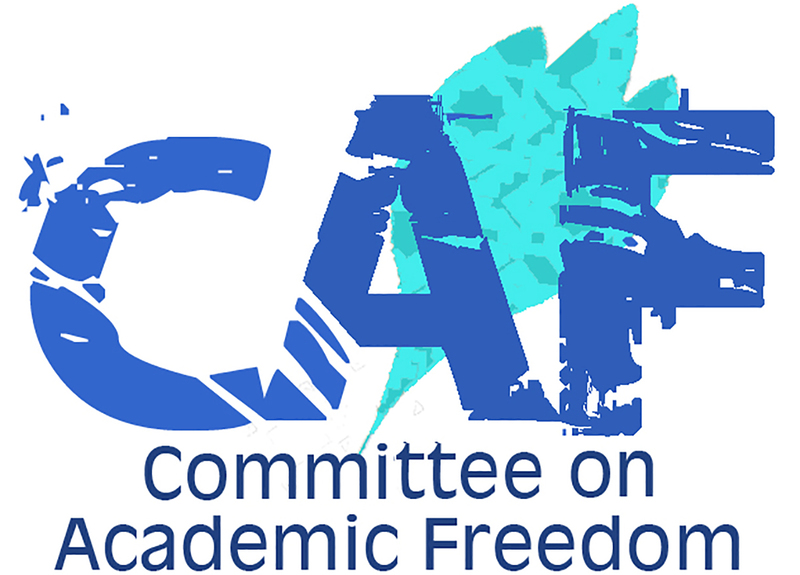 We write on behalf of the Middle East Studies Association (MESA) of North America and its Committee on Academic Freedom to indicate our concern over the passing of a motion introduced by Mr. Tony Clement (Parry Sound-Muskoka) concerning the Boycott, Divestment and Sanctions (BDS) movement in the Parliament of Canada on February 22, 2016. The motion, which passed by a vote of 229 to 51, reads as follows: “That, given Canada and Israel share a long history of friendship as well as economic and diplomatic relations, the House reject the Boycott, Divestment and Sanctions (BDS) movement, which promotes the demonization and delegitimization of the State of Israel, and call upon the government to condemn any and all attempts by Canadian organizations, groups or individuals to promote the BDS movement, both here at home and abroad.” We are troubled by the motion’s call on the government to condemn free political organization and advocacy by Canadians on a vitally important subject of international interest – organization and advocacy that is explicitly protected under Section 2 of the Canadian Charter of Rights and Freedoms. Section 2 of the Charter lists as fundamental freedoms of Canadians the following: “(a) freedom of conscience and religion; (b) freedom of thought, belief, opinion and expression, including freedom of the press and other media of communication; (c) freedom of peaceful assembly; and (d) freedom of association.” The motion passed in Parliament on February 22 represents a clear challenge to the fundamental freedoms enumerated in Section 2 of the Charter, insofar as it calls on the government to condemn those who choose to invoke, freely and peacefully, their protected freedoms of conscience, thought, belief, opinion, expression, communication, assembly, and association on behalf of the Boycott, Divestment and Sanctions (BDS) movement. We are particularly disturbed by the potential implications of the motion for those students and faculty members engaged in the free exercise of their Charter rights on university campuses across Canada. The protection of the rights enumerated in Section 2 of the Charter are of particular significance for those engaged in academic discourse on university campuses. The hostility that the motion expresses towards those exercising their Charter rights in advocating for the BDS movement threatens the principles of academic freedom and cannot but cast a shadow over Canada’s international reputation for the protection of human rights. We trust that you will take action forthwith to withdraw the threat that the motion poses to Canadians freely exercising rights protected under the Charter of Rights and Freedoms, and perhaps especially to scholars, teachers and students at Canadian universities.